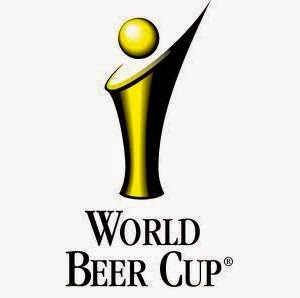 A big congratulations to Carson's Brewing, Thr3e Wisemen, and Sun King for winning medals last night in Denver. Carson's won a silver in the American Style Wheat beer category with Red Dawn. Thr3e Wisemen won a silver in the German Style Dopplebock category with Hot for Teacher Ms. Dopplebock. Sun King won a bronze in the Barleywine Style category with Johan the Barleywine. Congrats to all the winners and the entrants. Great beer is indeed made here.